Oh yeah! 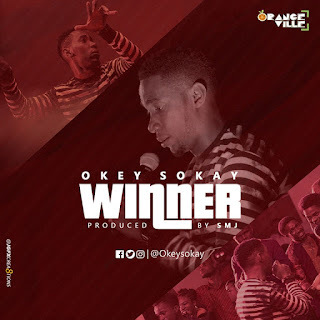 Gospel music maestro/Oyel crooner - Okey Sokay in the spirit of undying musicianship and love for the min-dustry/craft releases a free versed version of his recently released Trap infused single - 'Winner' [which is currently a favorite on our playlist over here at PraiseCamp HQ]. Just as expected, the music man leaves a whole verse free [without vocals], just for you to record your own verse, create the song title - 'Winner' featuring YOU, upload on Instagram and tag @OkeySokay. He'll repost. Let's have some Holy Ghost fun! Go ahead and proclaim your victory as a 'Winner'.